watsons generics | Badudets Everything Nice! 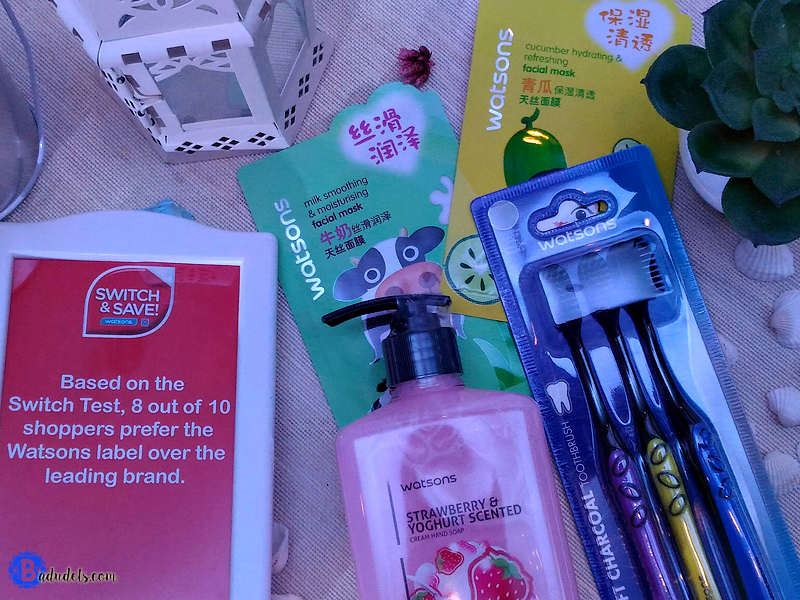 The Watsons Switch & Save campaign was a smashing success since it was launched 5 years ago. Watsons customers all across the country made the switch, changing out their toothbrushes, tissues, lotions and more for the affordable, high quality Watsons alternative. With such great momentum behind the movement, they decided to expand the campaign to the pharmacy. Launching Watsons Generics in 2014, Watsons was able to bring that same promise of affordable quality to Filipinos everywhere. Improving the state of nation’s healthcare was a huge win. Related: Take the Watsons Switch Test and Save!